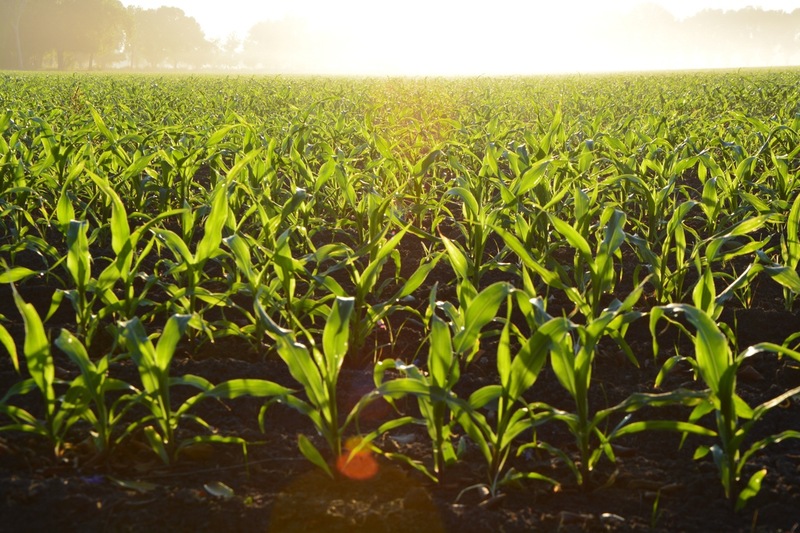 Crop rotation not only affects short-term profits, but long-term sustainability. An effective rotation can reduce weed and pest control and fertilizer costs; increase the amount of moisture that the soil will absorb; improve soil health and nutrient cycling; and boost the amount of residue that will be consumed by soil organisms. What happens when cat get stressed?